In a landmark ruling, the Waitangi Tribunal (see 10 October) found that the Crown’s obligations under the Treaty of Waitangi included a duty to protect Māori fishing grounds. One of the first claims to the tribunal (number Wai 6) was made by Te Āti Awa of Taranaki, who opposed the construction of an outfall to discharge waste from the Motunui synthetic fuels plant, 6 km east of Waitara, into the Tasman Sea. The tribunal found that industrial waste from Motunui – one of the National government’s flagship ‘Think Big’ energy projects – had already polluted Taranaki fishing grounds. The proposed outfall should not be built and a regional task force should be set up to find an alternative way to treat the waste. On 28 March, Prime Minister Robert Muldoon announced his government’s rejection of the tribunal’s recommendations. After much public debate, the government introduced legislation designed to placate Te Āti Awa while still allowing eventual construction of the outfall. In the wake of further uproar, all provision for an outfall was removed from this bill in September 1983. 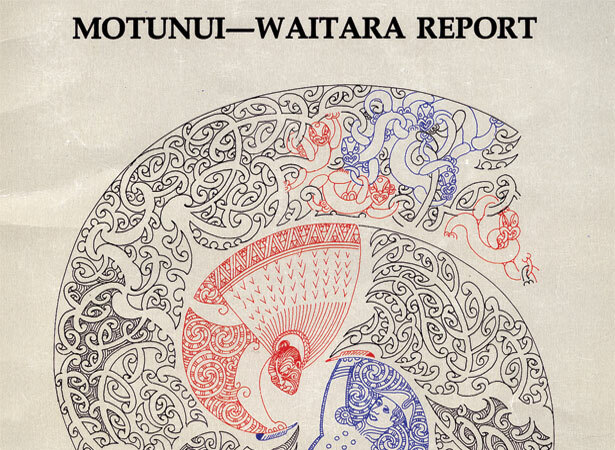 We have 7 biographies, 4 articles, related to Waitangi Tribunal rules on Motunui claim.